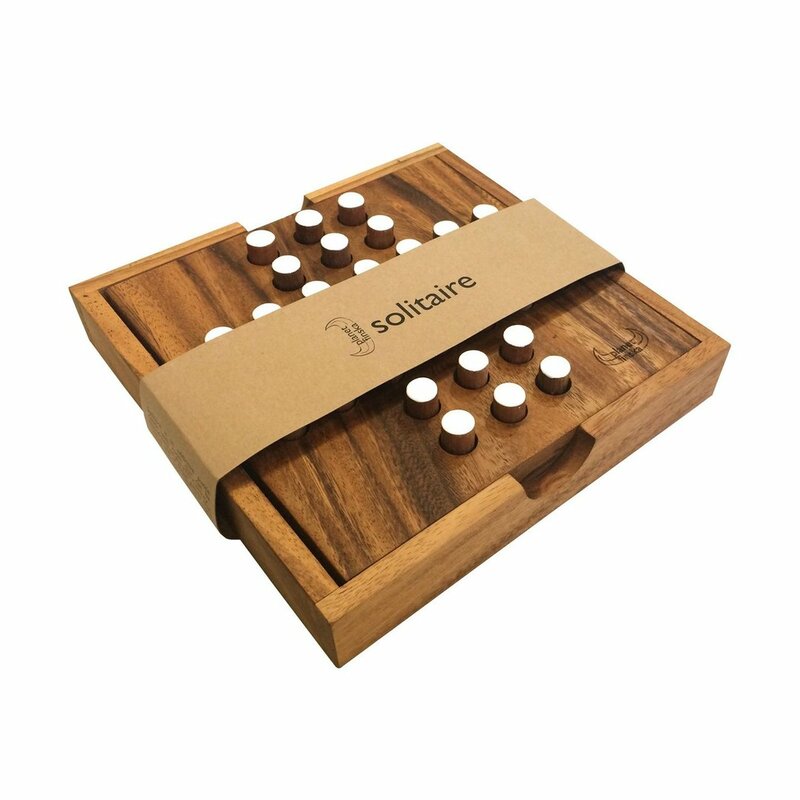 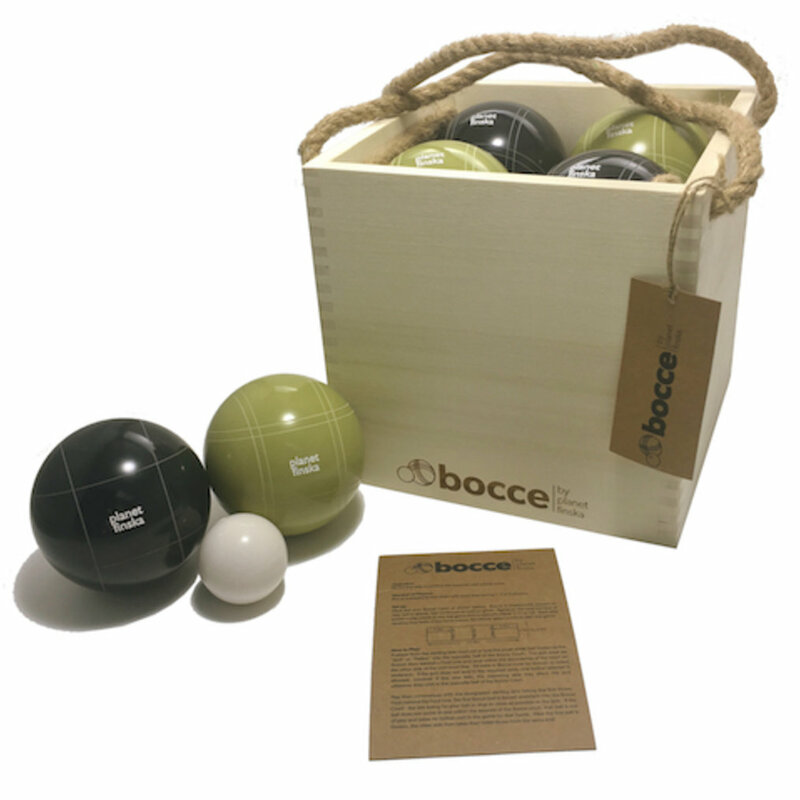 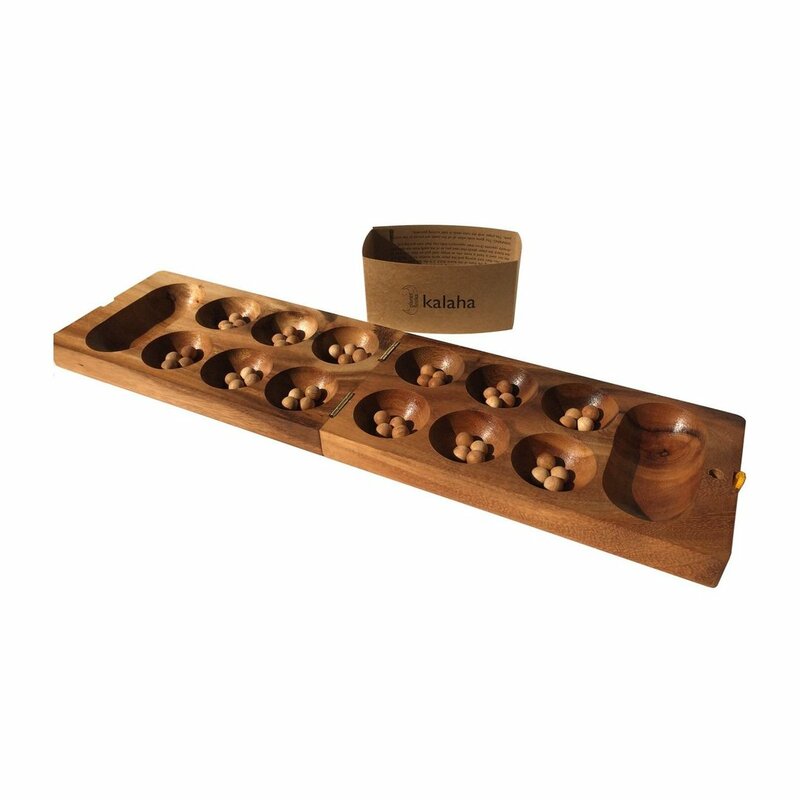 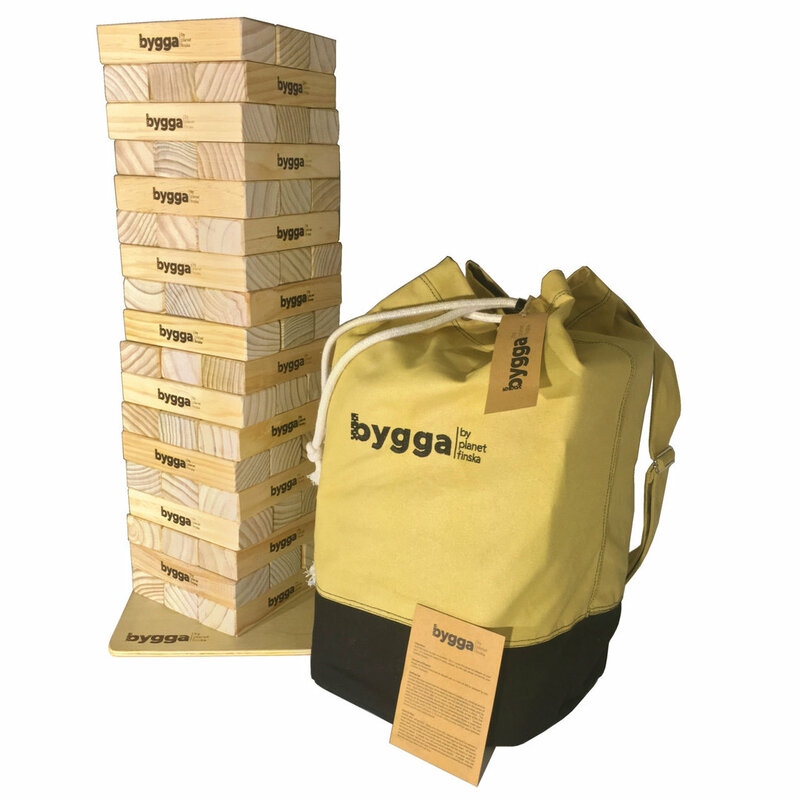 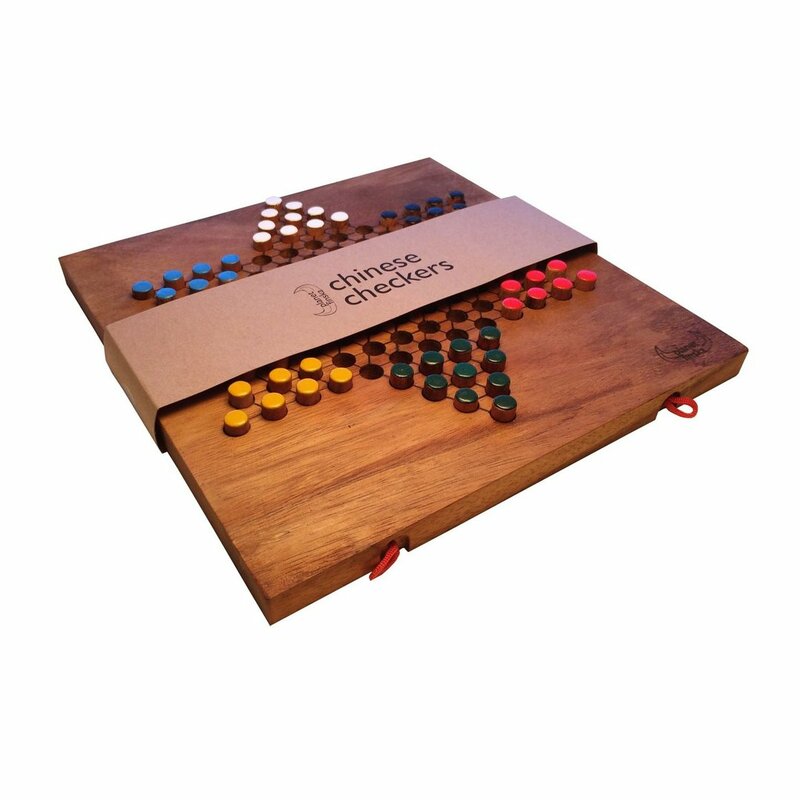 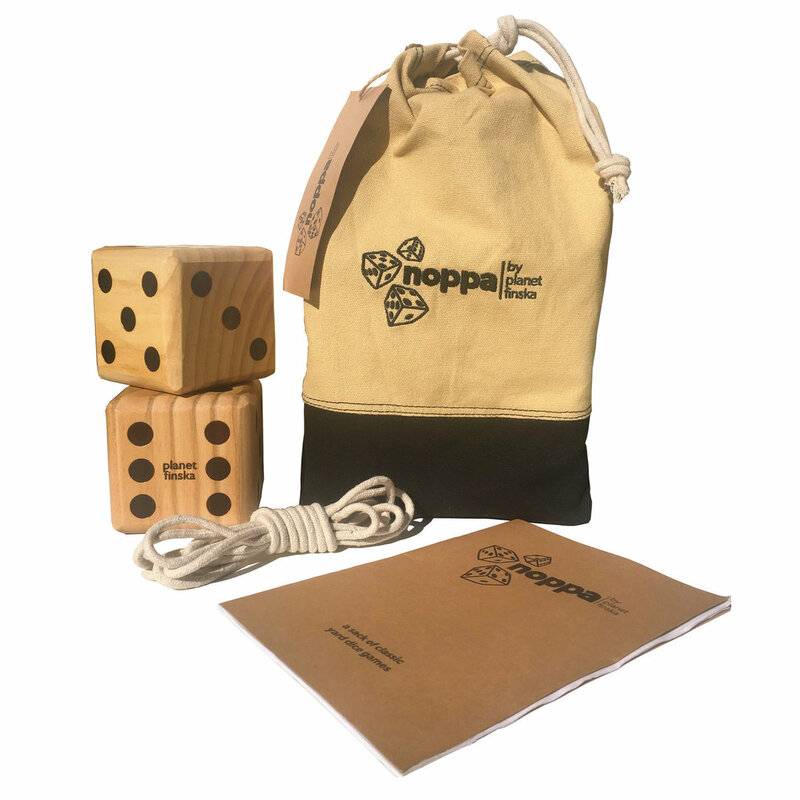 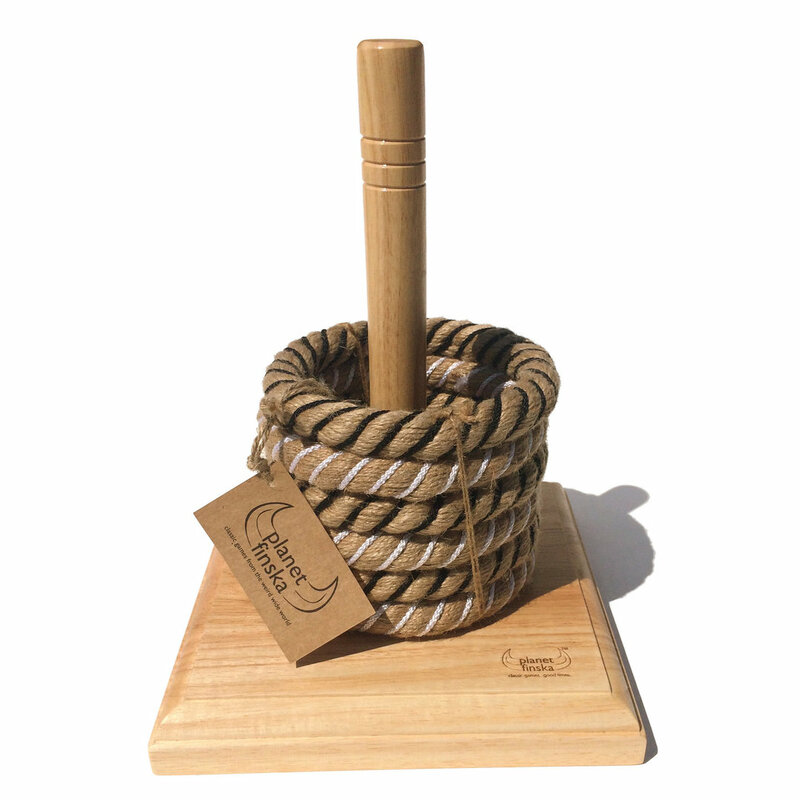 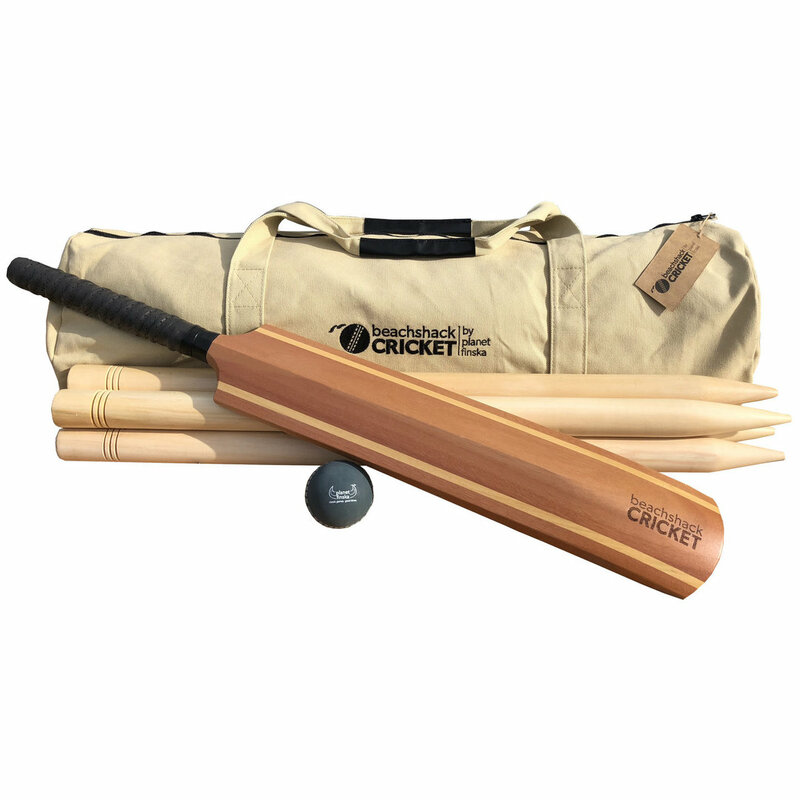 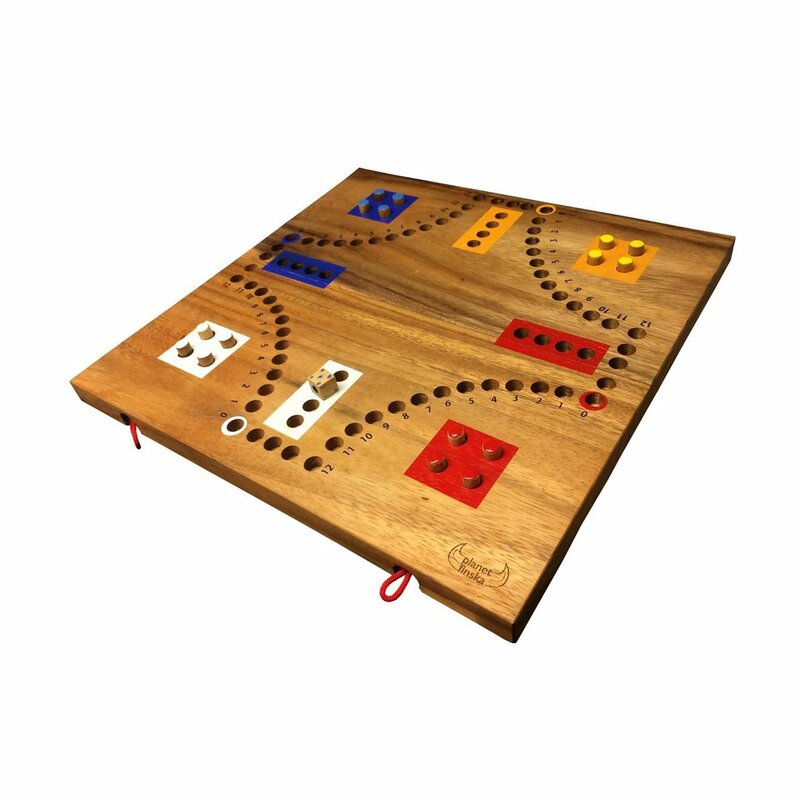 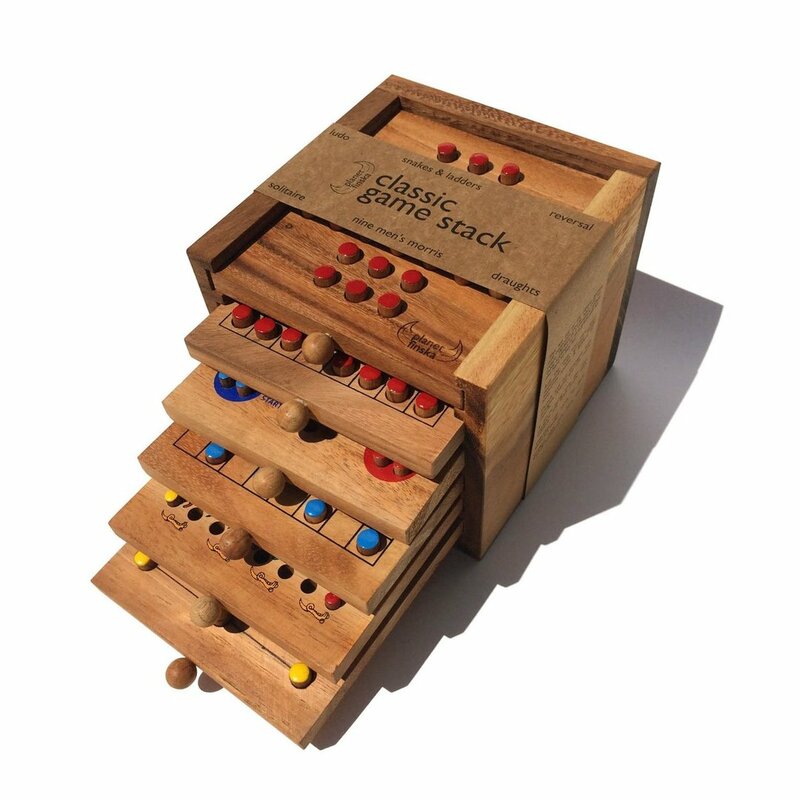 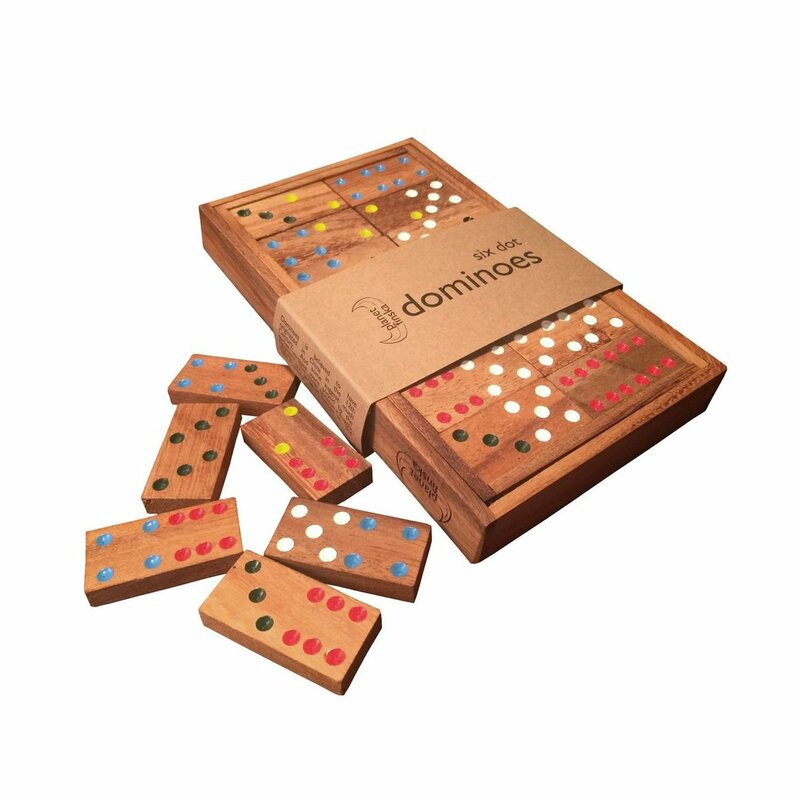 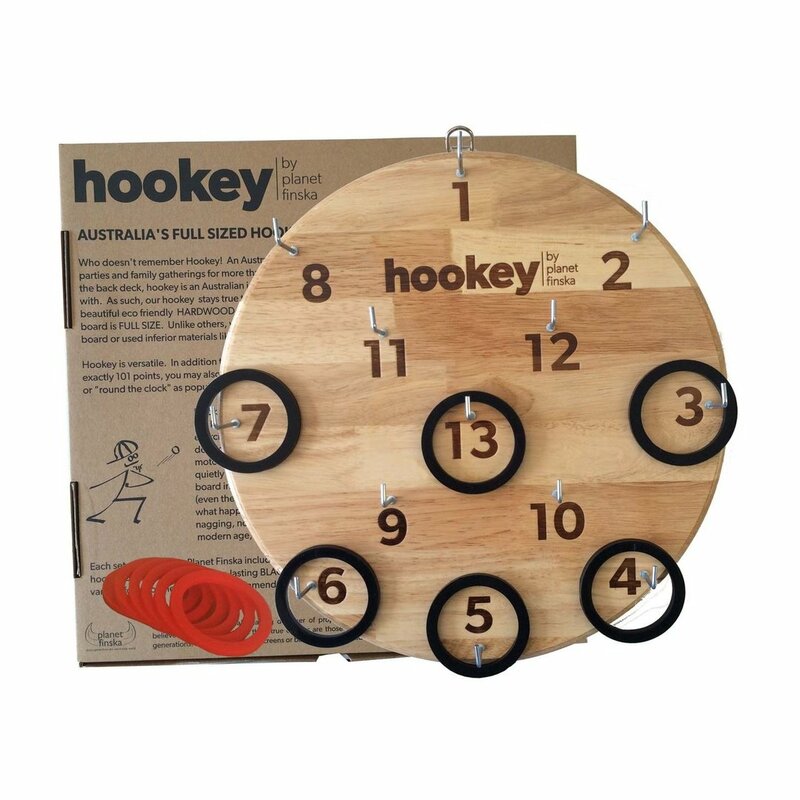 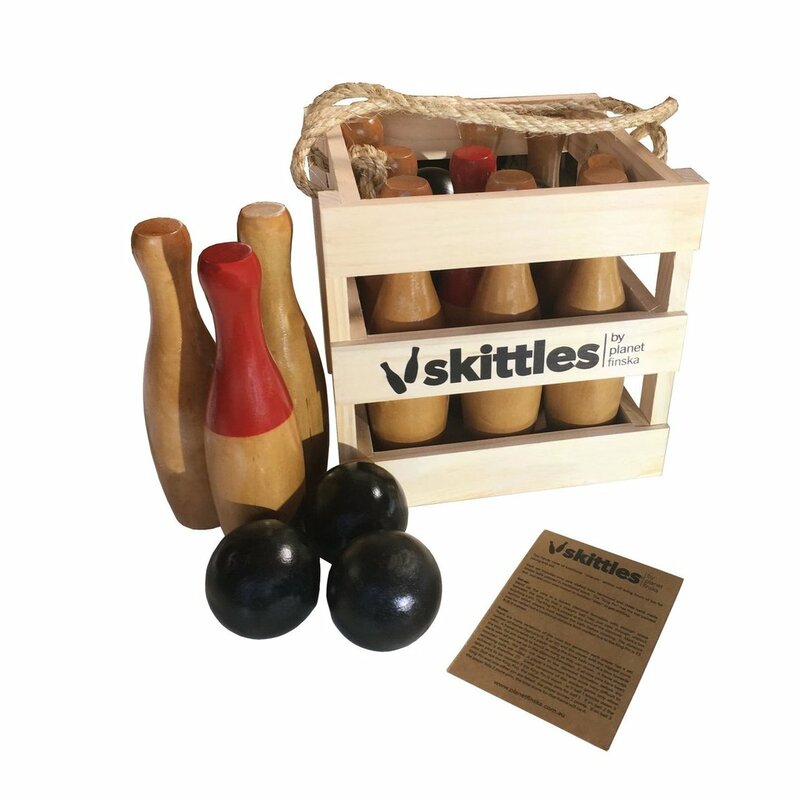 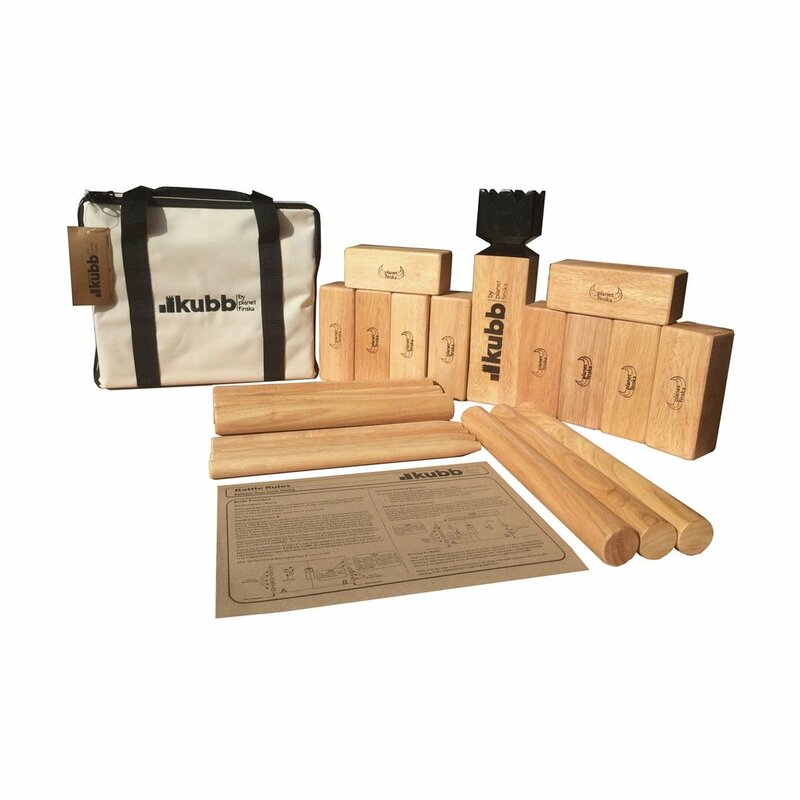 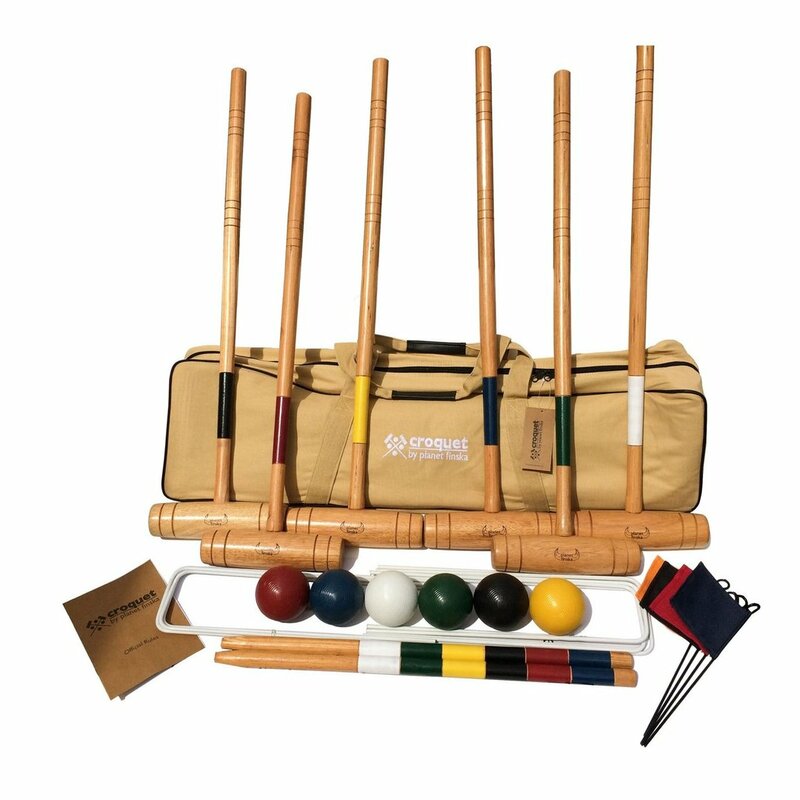 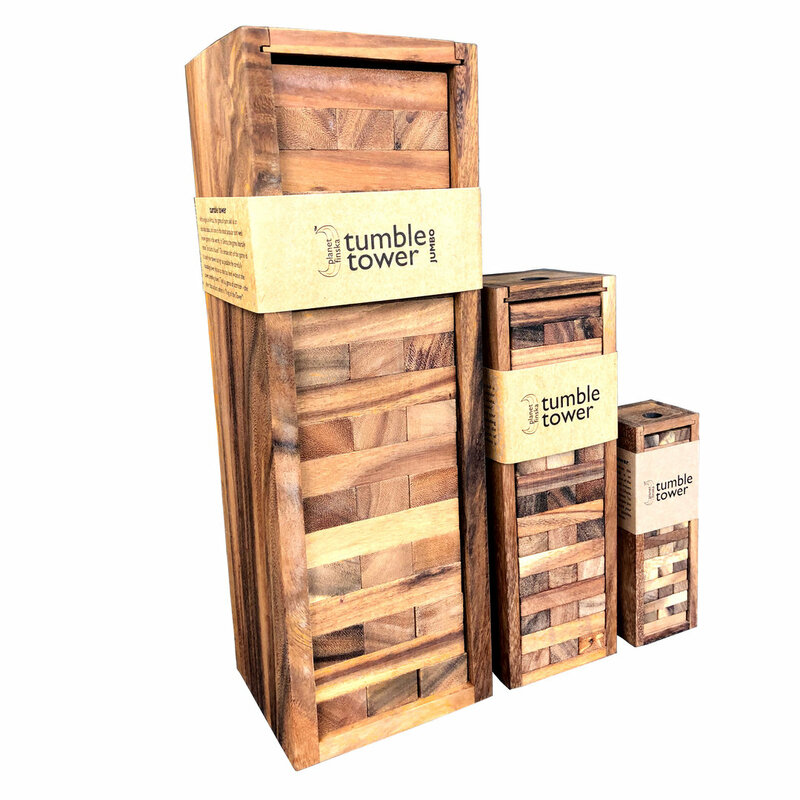 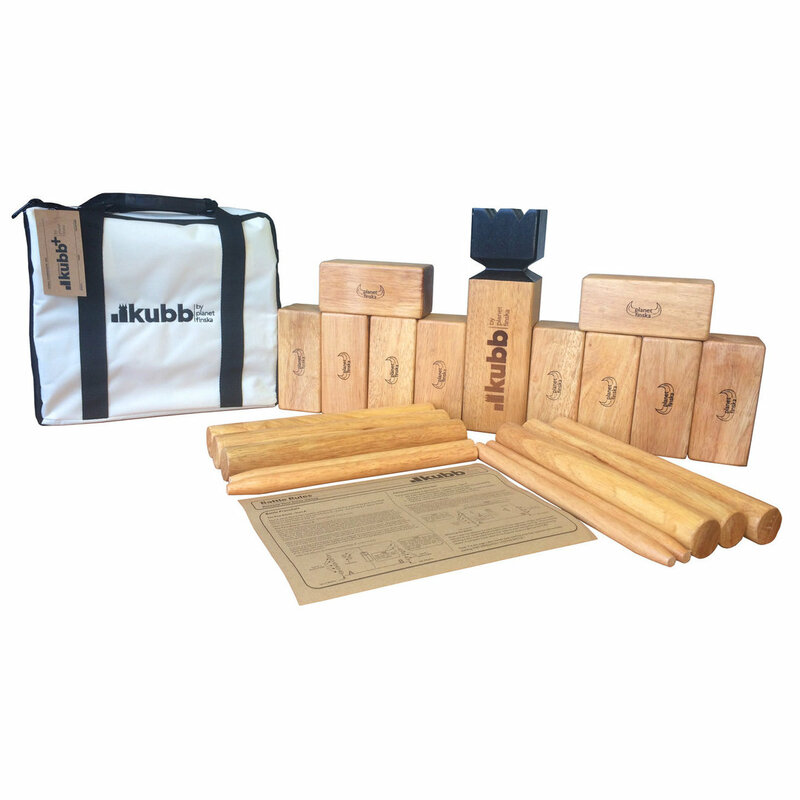 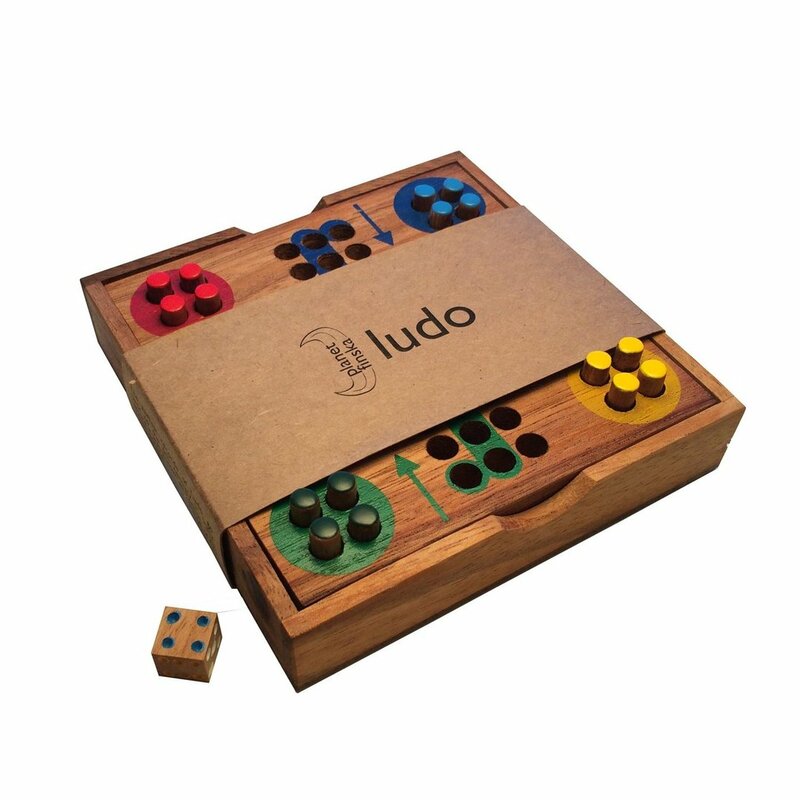 Our original Kubb set is crafted from eco-friendly birch (a shock resistant durable hardwood) and comes in a durable nylon carry-bag. 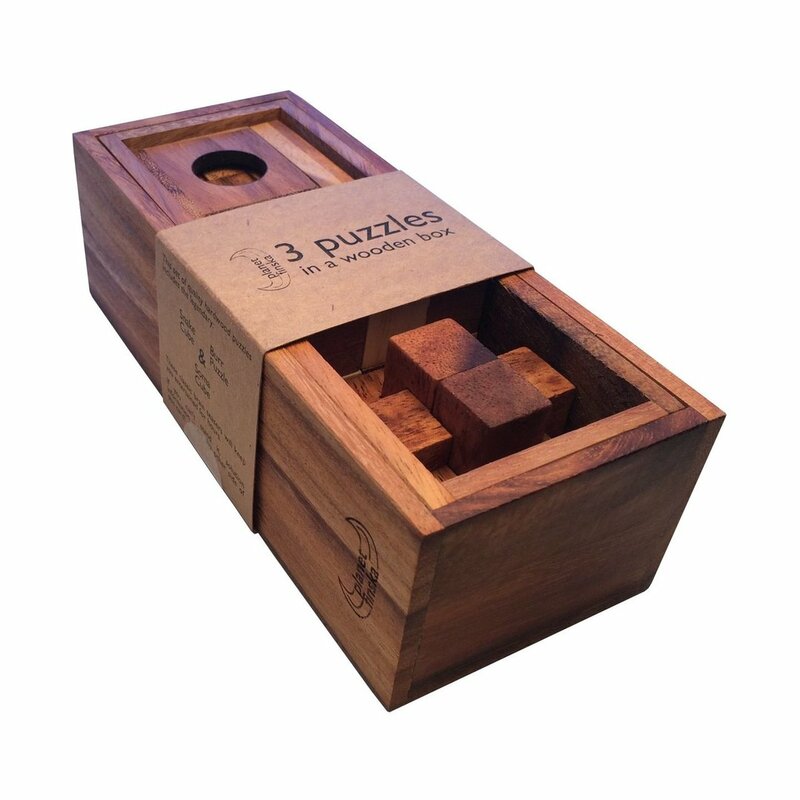 All timber pieces and edges are sanded smooth. 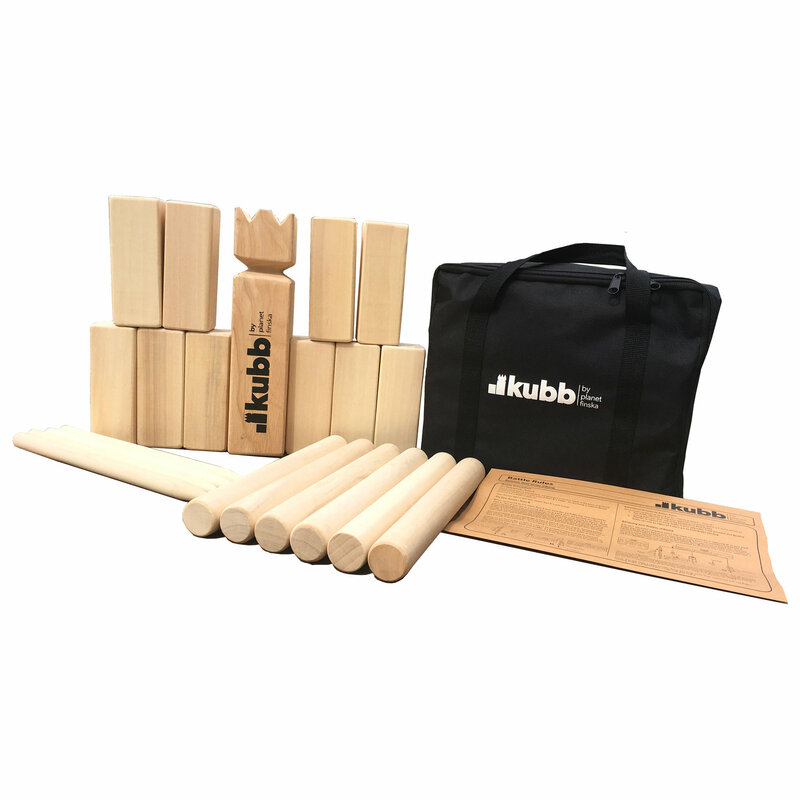 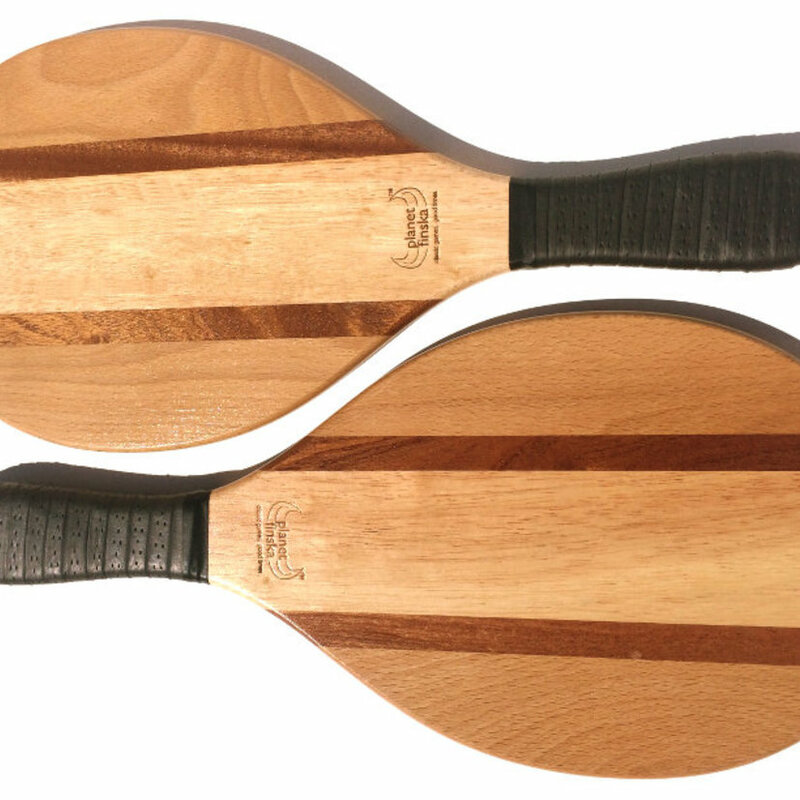 Original Kubb is crafted from unfinished birch in the nordic tradition. 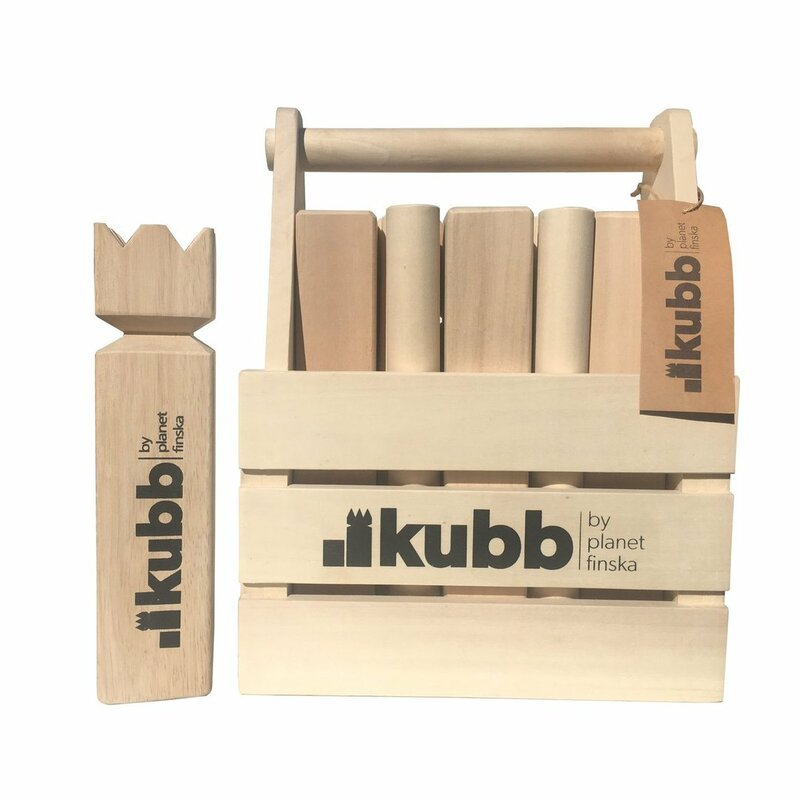 Over time, your original Kubb will enjoy a light rub with danish or equivalent timber oil from time to time to preserve and protect.